We photographed this unique building at twilight. 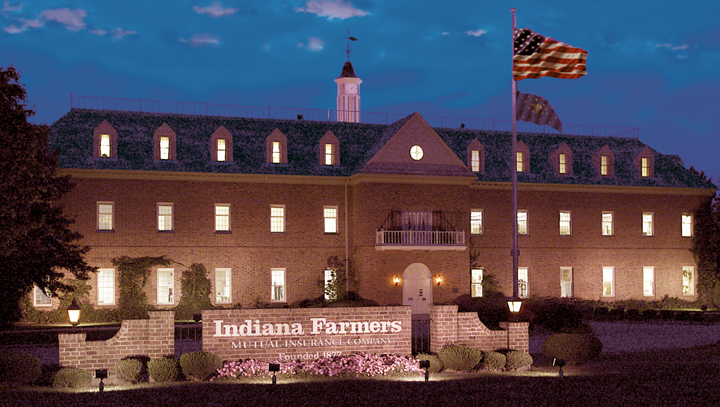 The facility sits off of U.S. Hwy 31 and I-465 and is a stunning view at night. The clients wanted to capture this in the photo used for their annual report.